Superstar Salman Khan?? 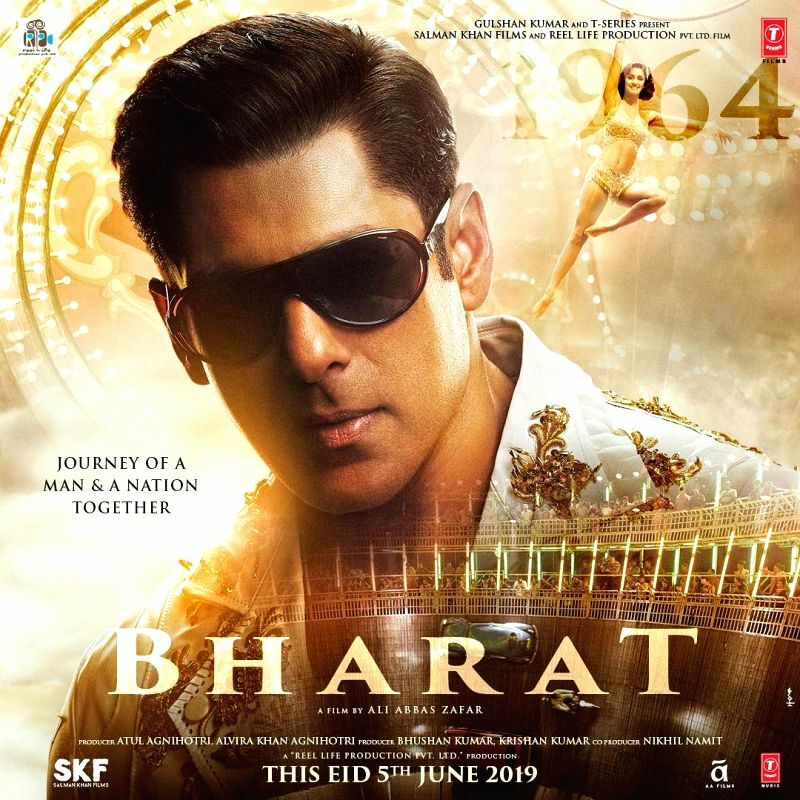 ?s latest poster from the forthcoming film "Bharat" is reminiscent of his looks in the 1990s. A day after he shared his grey hair and bearded avatar from "Bharat", Salman on Tuesday shared a new poster featuring him in a much younger avatar.